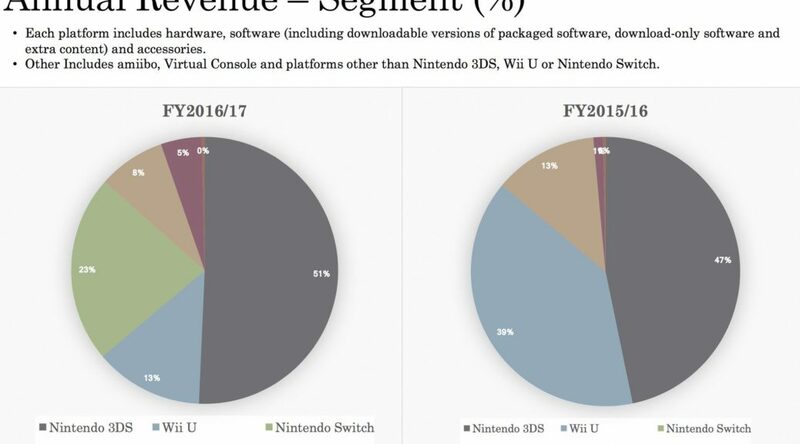 From Nintendo’s consolidated financial statement, the Nintendo 3DS represented 51% of Nintendo’s annual revenue for fiscal year 2016/17, up from 47% the fiscal year 2015/16. With such big portion of their revenue dependent on the 3DS, it is no wonder why Nintendo is still keeping the 3DS alive and healthy. One of the reasons why Nintendo continues to support 3DS in 2018 and beyond. To read more on the hard data, you can head on to Nintendo’s Consolidated Financial Statement.